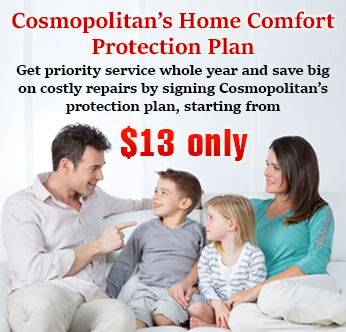 Being one of the best home comfort heating and cooling services company, we feel pride in having created a legacy of our own. With over 10 years of heating and cooling service experience, we're now able to expand our work area in several other parts of Canada and this expansion will continue. 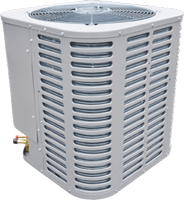 Our services include installation, repair and maintenance of all types of HVAC appliances. 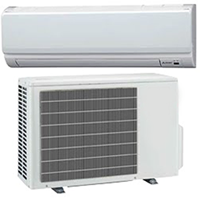 In addition of that, we've been trusted by hundreds of GTA homeowners for carrying the best quality heating and cooling products and providing the professional, licensed technical staff for the services. 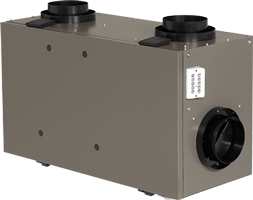 Although people across GTA use different indoor heating solutions, the one which is common among the homeowners is, furnace. 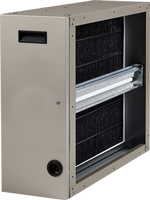 Over time, we’ve excelled in furnace services and are now fully able to cater all furnace requirements. So, whether you've plans of installing a new furnace, deciding to repair the older one or are confused about making the wise and right choice of what to choose, you're in all cases looking for us. 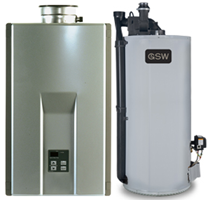 Our furnace services, just like our other services begin with suggesting you the best model as per your suitability. 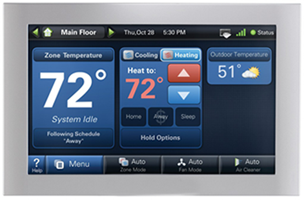 The technical staff then reaches your home to make the product get the perfect installation at the perfect place. 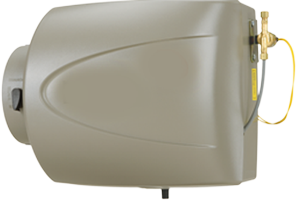 Once done with installation, we explain to you, how to use the product and how to keep maintenance. 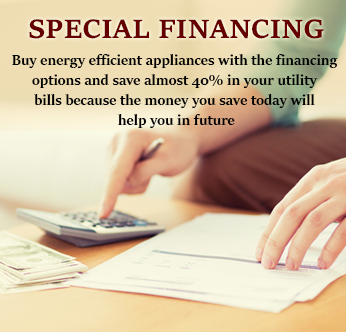 This helps in giving the home comfort heating and cooling appliances a longer life span. We don’t leave you right in the middle, instead, we complete the journey with you. 1. 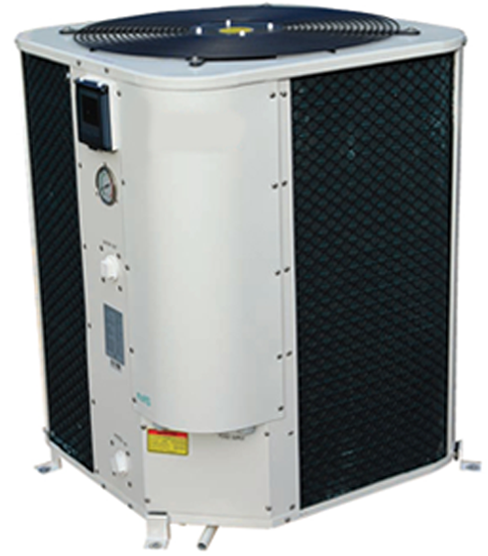 Latest technology, best model furnaces.